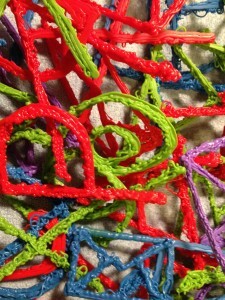 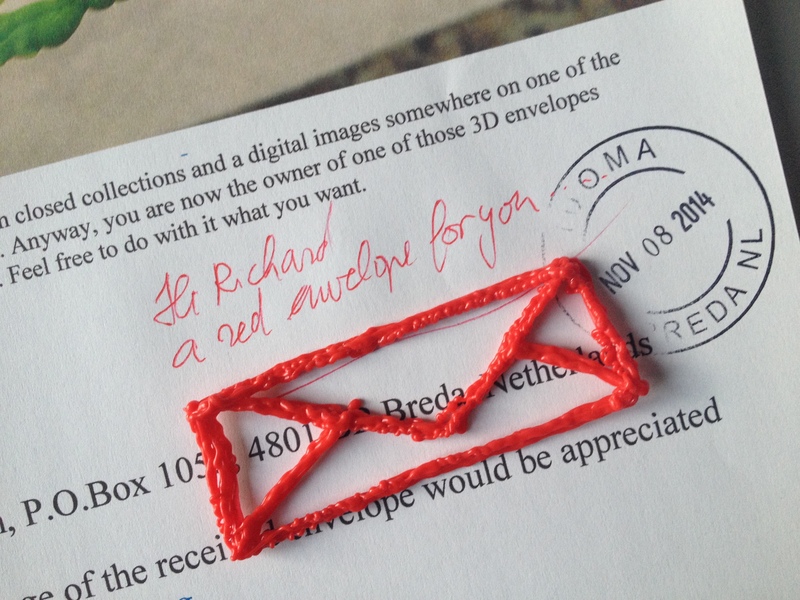 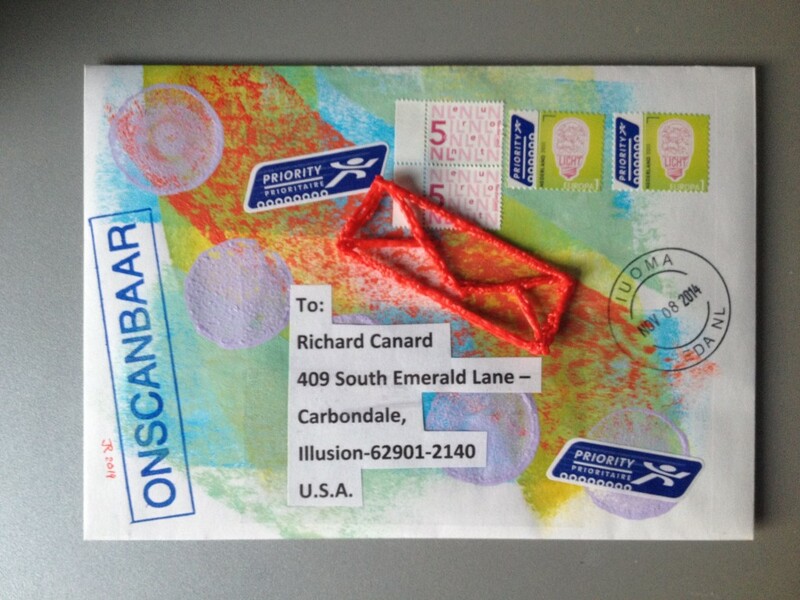 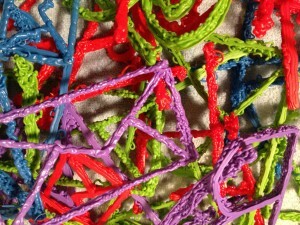 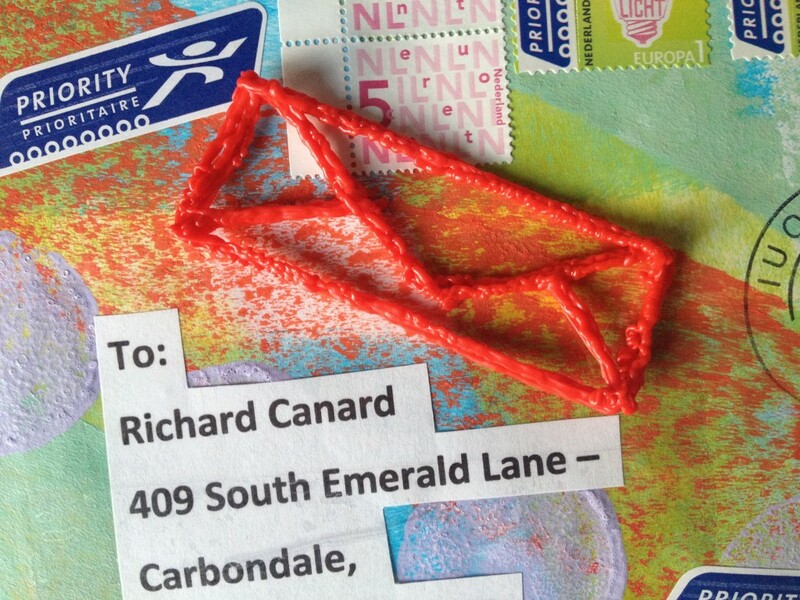 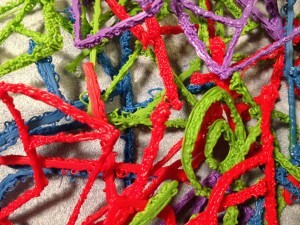 3D Pen – Page 5 – iuoma.org – Interested in Mail-Art? 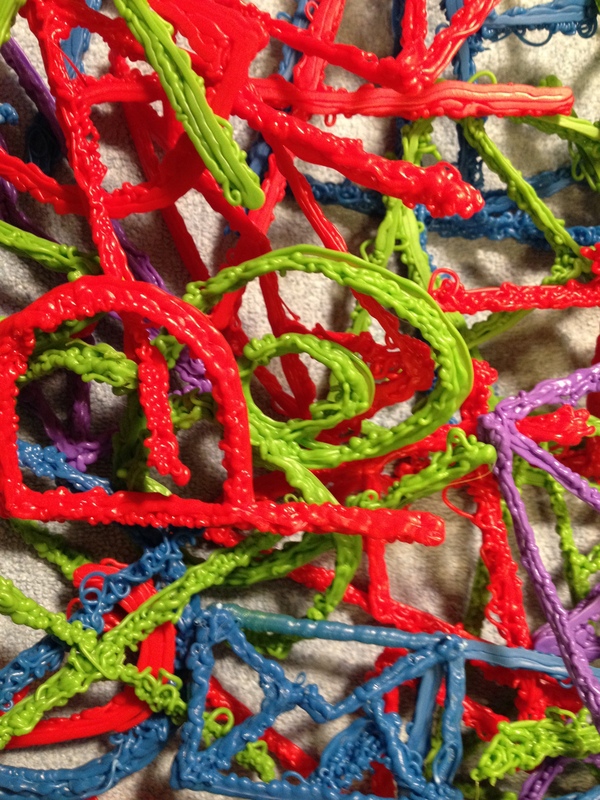 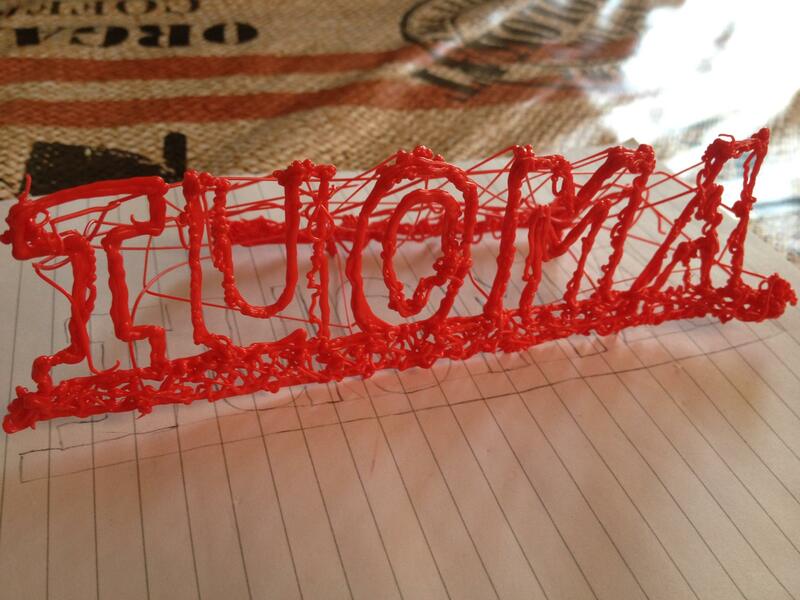 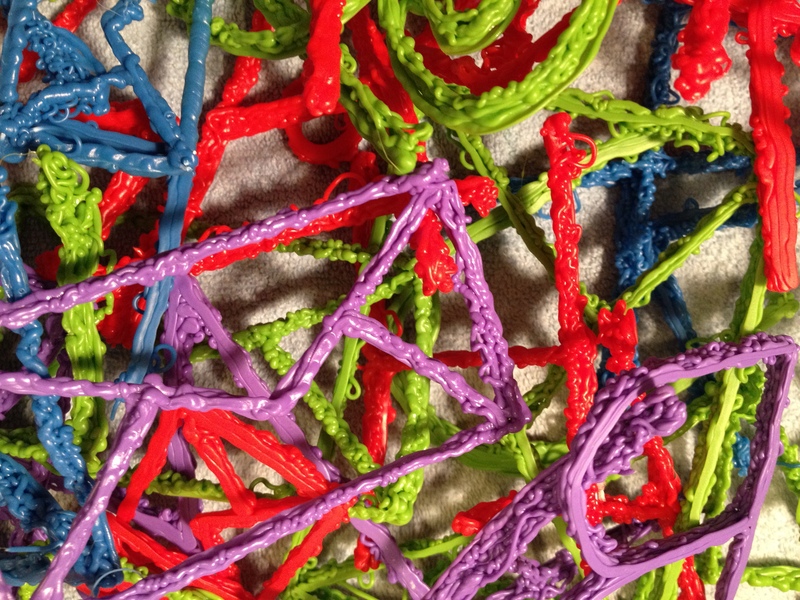 In 2014 the first attempt to make the IUOMA-logo with a 3D pen. 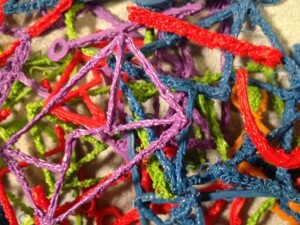 I plan to produce more, but still am looking for the time to do so.Making these kind of objects is time absorbing since every line is made by hand. These are .PDF files, so you can print or save them if you like.